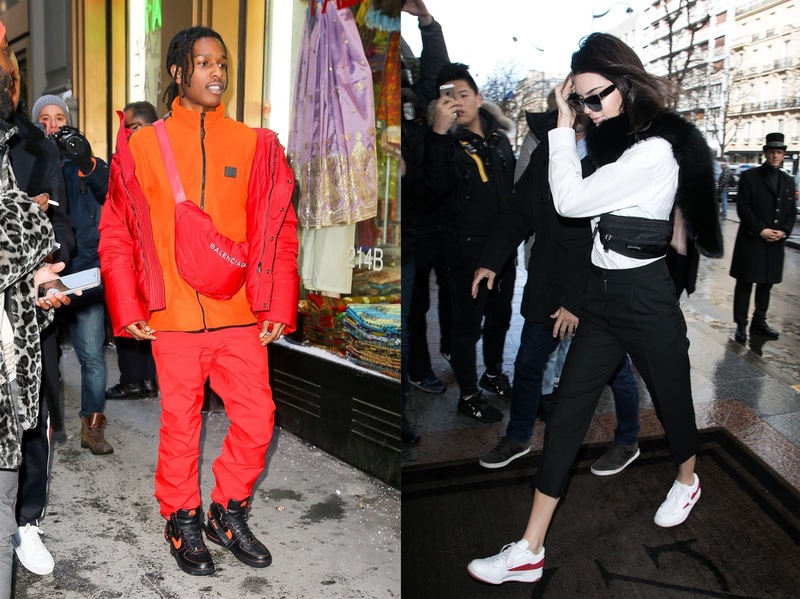 Who would've thought that Fanny packs would make their way back around the fashion trend cycle? I sure did! Even the top designers like Chanel have chic fanny packs but I think of this as one of the most frugal trends that you could incorporate in your wardrobe this spring/summer. I could only afford and fit one fanny pack in my wardrobe that I purchased from Forever 21 that is a Chanel fanny pack look for less. Talk about excited because it was nowhere near a Chanel price. The thing about the fanny pack trend this season that I love is that it is meant to be dressed up or down. The Fanny Pack doesn't have to be just for a dressed down relaxed look you could wear it to a local event paired with heels for example. And as you can see in the picture above, the new wave is to wear if draped across you instead of around your waist. But the stylist in me would do both. 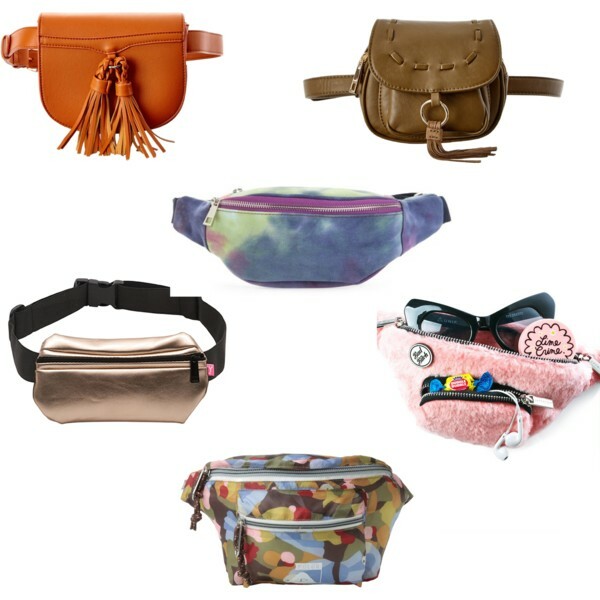 I have provided some frugal fanny pack options below. 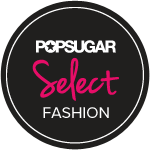 If you have incorporated this trend in your wardrobe let us know. You can also purchase a look for less Chanel fanny pack on Derria's Closet.